Graduation is just around the corner! 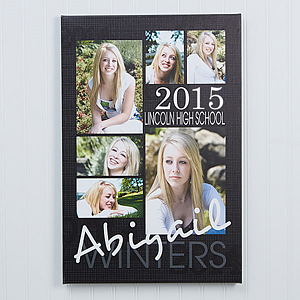 Get ahead of the game with planning your own, or your graduates photos! There are some pretty special ways to mount and frame the professional photos, but making a blown up canvas or wood print is truly something unique. 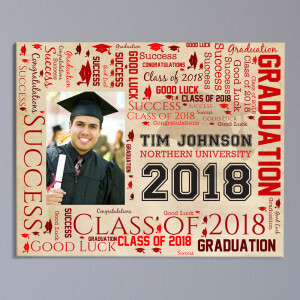 When printing on our Canvas or Wood, you can also add that personalized touch by inserting text or the date, which make the perfect gifts for parents or graduates. 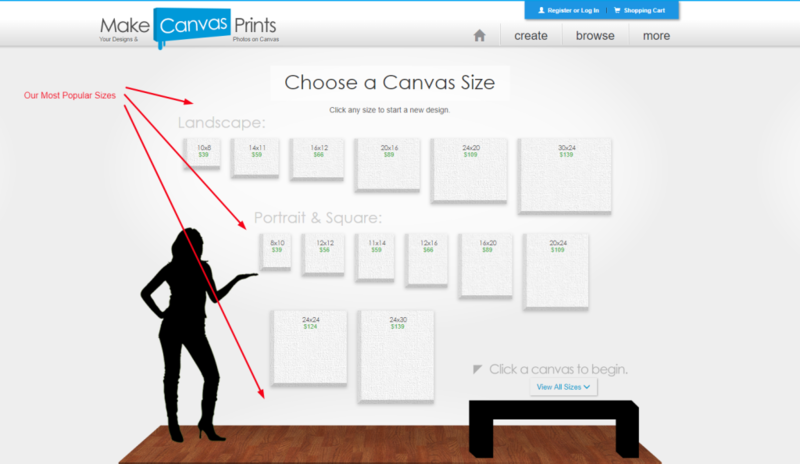 Here are some different idea on how you can print your graduation photos to use as the perfect keep sake. You don’t have to pick just one! 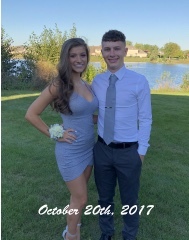 Choose a few photos! Mix and match you senior portrait, with a class photo and then a solo at graduation. 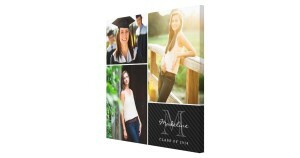 Blending your proudest memories of the school year in to one blown up picture is the perfect way to remember your year. Once the photos are arranged, you can add a name and year in the corner. This graduation masterpiece will be in the family for years to come. 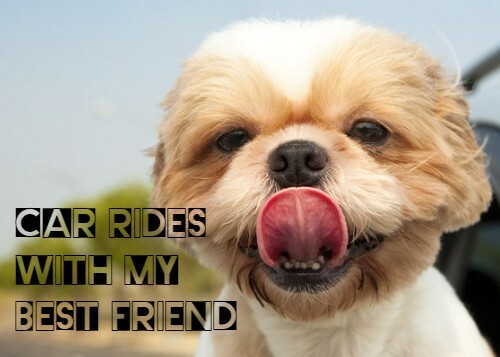 Another idea for presenting your proudest moments, is through word art. Once you upload your graduation photo, you can create an inspirational word collage. Use words and phrases like “success” or “good luck” and “congratulations” surrounding your photo. You can also input your name and class date and even where you may be attending following graduation. 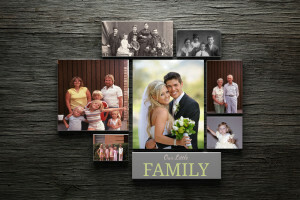 These designs look awesome on wood plaques and canvas prints. 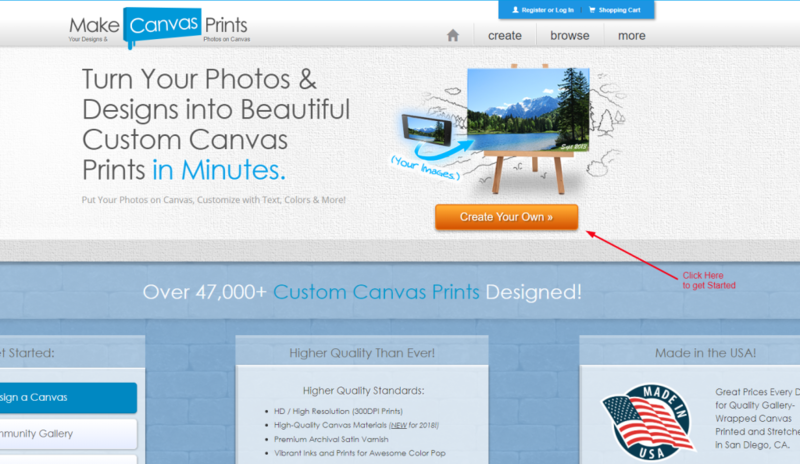 Get up close in personal and blow your photo up! 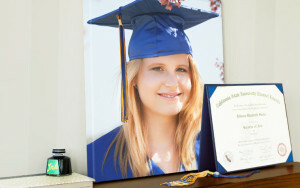 This graduation photo idea looks great on the wall and I’m sure your parents or loved ones would LOVE this idea. If you want, at your graduation party or after the ceremony you can have people sign around the edges of the print or write messages. 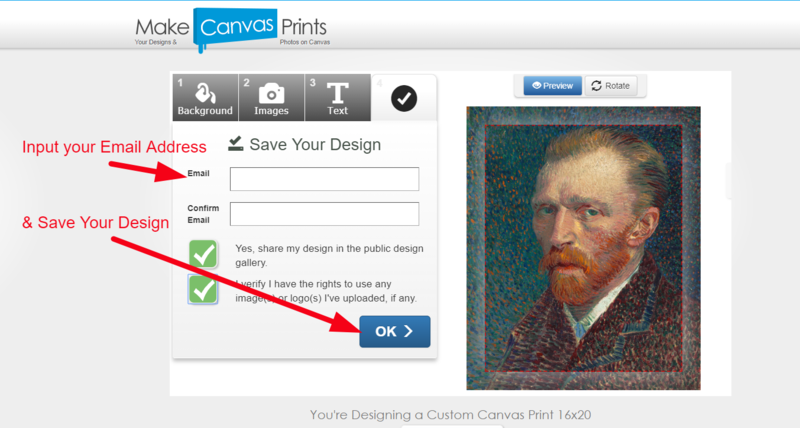 Canvas material is ink friendly! 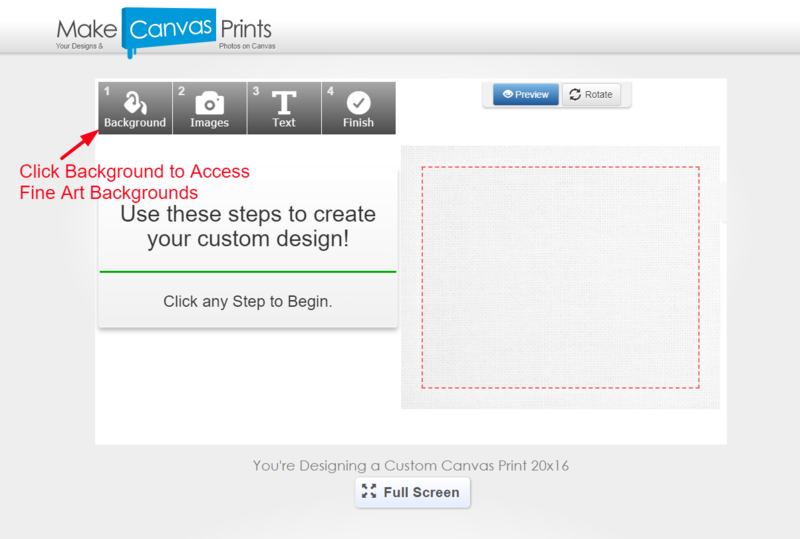 Create Your Own Graduation Photos Now! Remembering your loved one by hanging one of their favorite songs, poem or quote, is a great way to commemorate that person. Every time you look up at the quote hanging in your home, it will being a smile to your face and make a lasting impression. You can choose a beautiful background photo to place your text on or just have a simple color in the background. 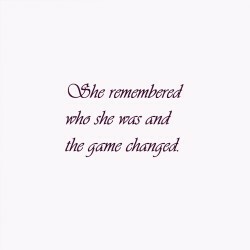 You can also choose a nice font to make your quote unforgettable. Use photographs that represent their life the most. If your loved one enjoyed sports or outdoor adventures, chose the photos of their favorite mountain, or of them catching their first fish. 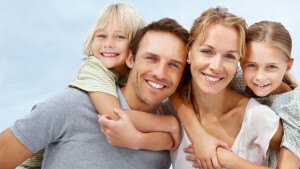 You can use photos of him or her as well as places and significant things they liked. 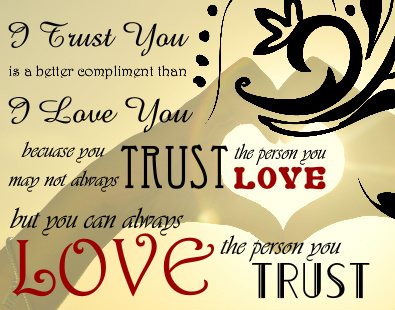 Mix in some quotes and sayings that remind you of him or her. This sentimental gift idea will be a great representation of the great times your loved on had. Create your own plaque with your loved one’s name and birthday on it. Printing on wood looks extra special and will last a very long time. You can create a mini ornament to hang near windows or on a tree, or make a larger plaque for your desk or living room. You can also upload photos to wood. This idea is truly unique and will bring you great joy. 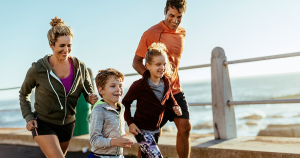 There is no denying that sports is a big part of many peoples’ lives; from playing sports to watching and supporting it, sports offers something for everyone. Do you have a little league member in your life? 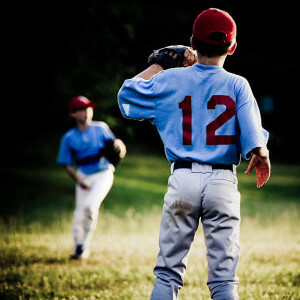 Imagine the joy it will bring them to see their little league photo on canvas hanging in your home. 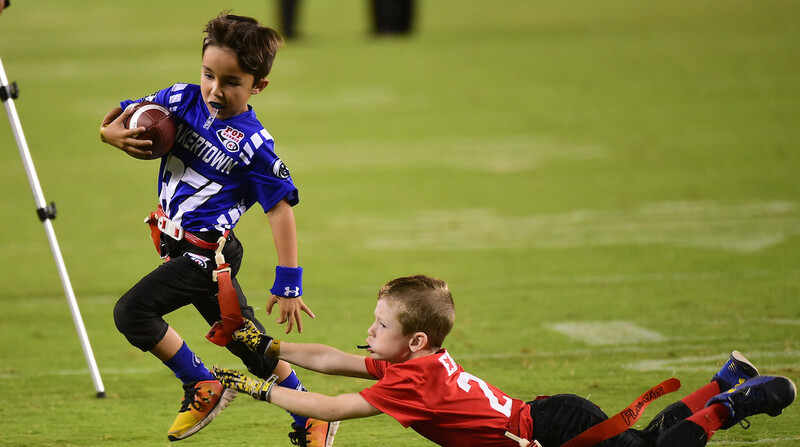 Put your favorite football photo on canvas: team photos, game photos, the possibilities are endless. 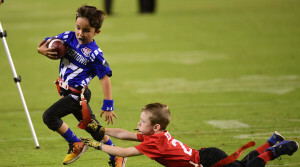 Did your son or daughter score the winning point in a big game? Celebrate their win with a custom sports canvas. 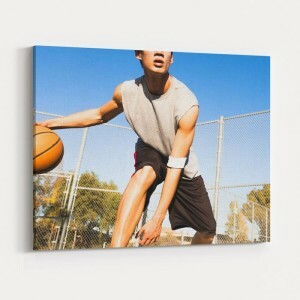 Put your favorite basketball photo on canvas, add text, and graphics for a more personalized touch. Everybody has a favorite quote whether it’s one they were told as a child, read in a favorite book, or heard in a movie. Regardless of how one’s favorite quote came to be, what they all have in common is that they stuck with us and struck a cord with us that made us feel a certain way. There is a quote out there that can resonate with us for any mood we are feeling. 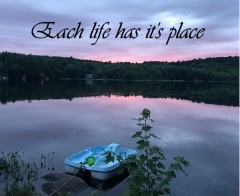 A beautiful custom canvas with quotes is the perfect way to bring that quote to life. When you walk into a room, the first thing we notice is the ambiance. When we have a space of our own that we want to decorate whether it’s a bedroom, room in a house, or office space our goal is to design it to whatever ambiance, vibe, style or look we are trying to achieve. A Canvas with quotes is a great way to send a message and let who ever is in the room feel that message when they read it. 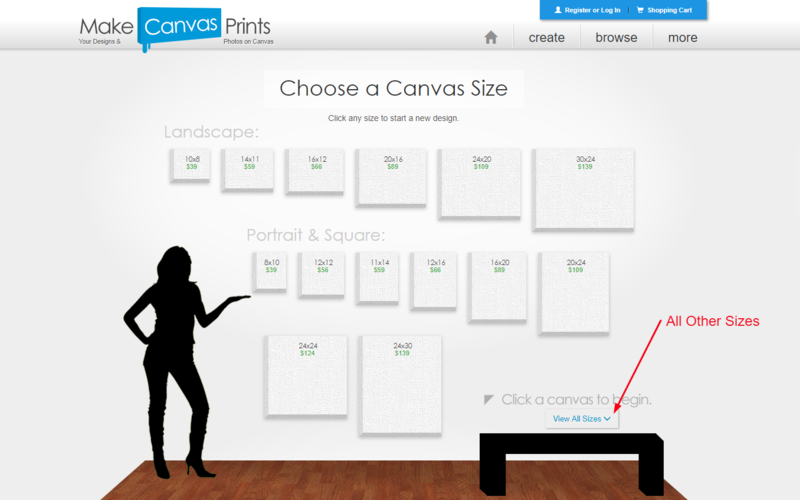 The best thing about a quote canvas is that it’s simple enough to go anywhere in your home! 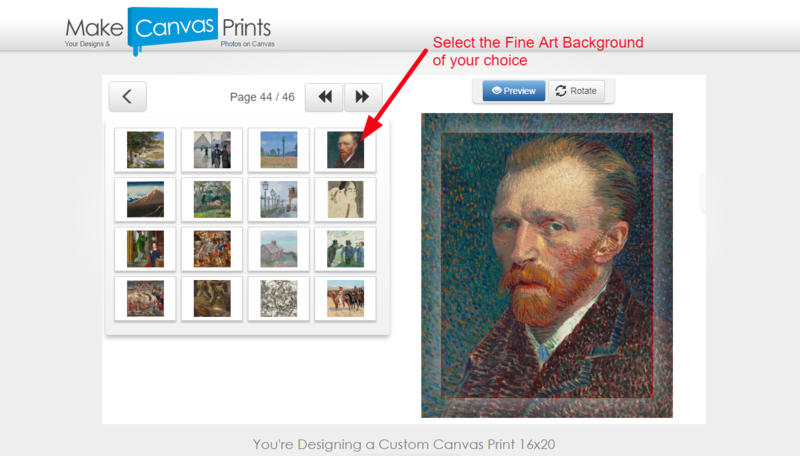 With the ability to customize your background and text, you can go with a classic look that can go in any room or pick out the colors when you are designing to match your room. 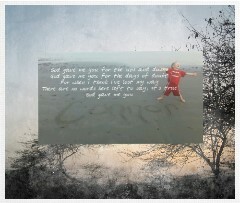 A canvas with quotes can be funny, happy, sad, sentimental inspirational or anything you want! 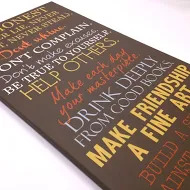 A canvas with quotes is also a great way to create a memorabilia piece. You can quote all the hilarious things your family said on a family vacation, a crazy girls/guy trip, a sports season, or to remember a special person. 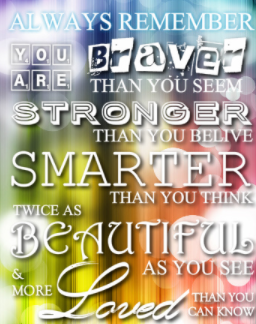 A great use for a canvas with quotes out of the home for example are in schools or offices. Remember those posters from the 90’s your teachers had? 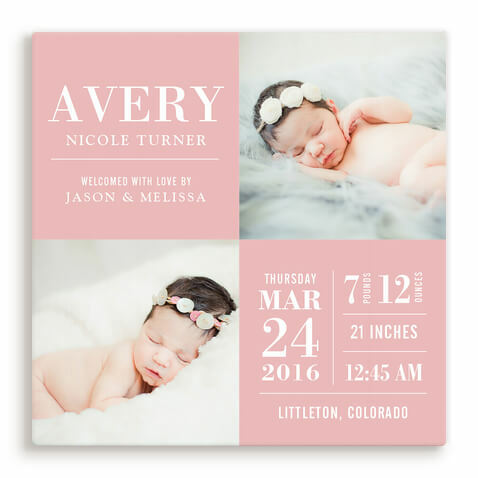 Now, you can recreate the same ones but on a beautiful custom canvas that matches the colors of your room, won’t rip or wear and makes people want to actually read them! A custom canvas with quotes is the perfect way to add some fun to any room. Click here for some inspo! Have you ever had a moment where life just isn’t going your way only to glance up and see an inspirational saying that instantly boosts your mood? 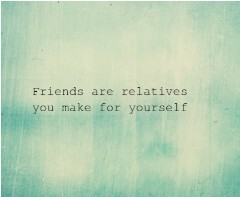 With MakeCanvasPrints, you can create inspirational quote prints that are sure to not only boost your mood but also spruce up a room. With a variety of fonts, colors and graphic details to choose from, you have the ability to create any size print just the way you want it. We all have those quotes that have stuck with us all our lives, the ones that instantly come to mind when we are looking for inspiration or encouragement. Whether they are words we wrote ourselves, heard from our parents, or There is no better way to remind yourself of your favorite quote than to put it on a wall hanging. 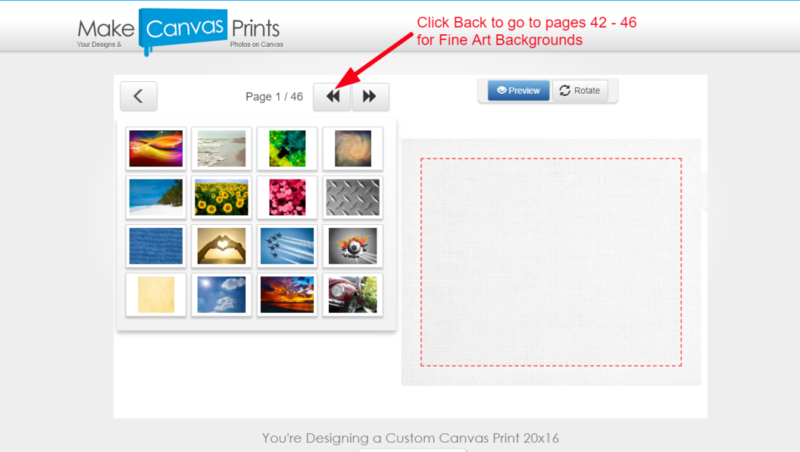 It’s a simple and fun process to create inspirational quote prints on our website. 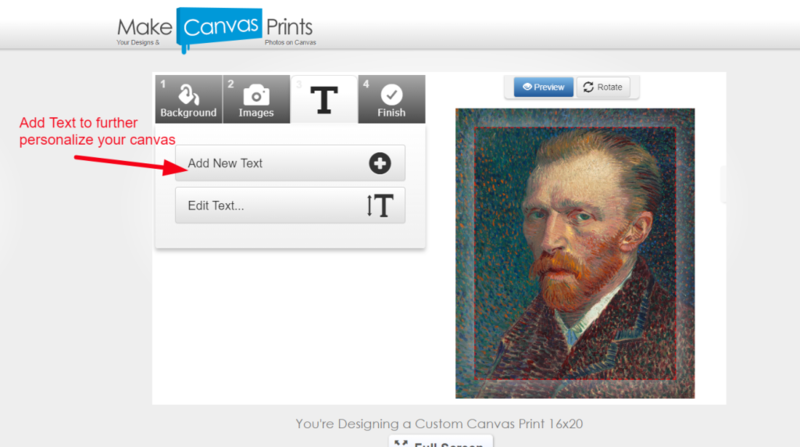 Within minutes you can type out your quote, choose your font, and add the finishing touches to your design. 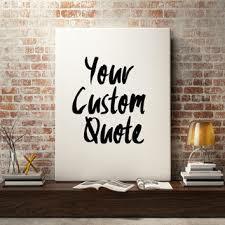 All you have to do from there is await the delivery of your quote print and decide where to hang it. 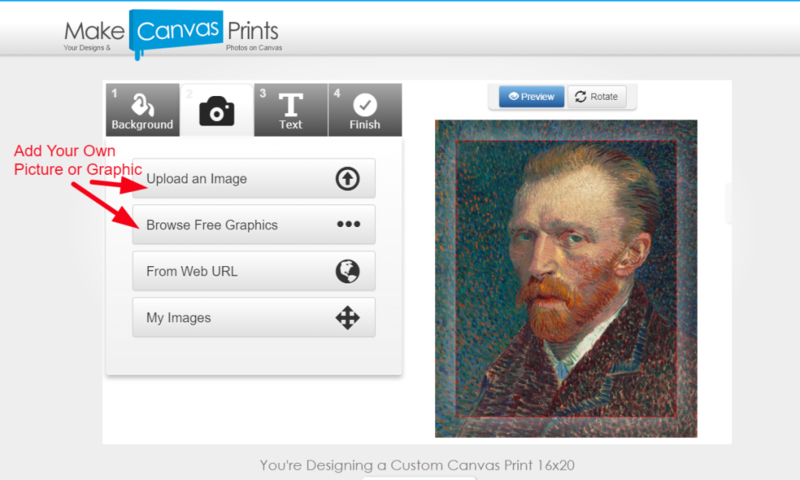 You can use your Create your Own! as statement pieces to tie a room together. Place it front and center on in your hallway or above your bed in your bedroom. With a print like this, you can totally change the look and feel of a room while lifting spirits at the same time.